We Understand the Changing Needs of Your Business. 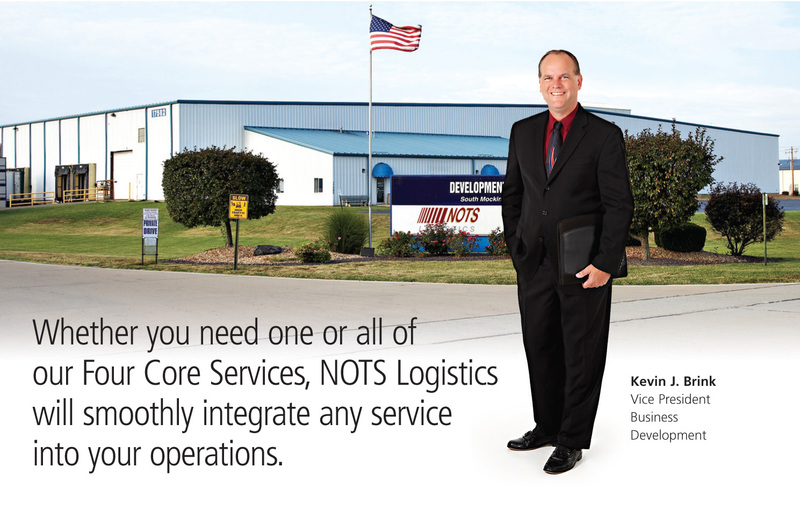 NOTS Logistics specializes in customized supply chain solutions for the mobility of your product. We understand the changing demands of your business and know what it takes to keep your business running smoothly. We are an asset based company with over 2 million square feet of warehouse space in strategic locations with a service area that covers the entire United States. We offer dedicated drivers & equipment, warehouse management and staffing, reverse logistics and cross docking right at your site or ours. Whatever your logistic needs may be, we’ve got you covered.